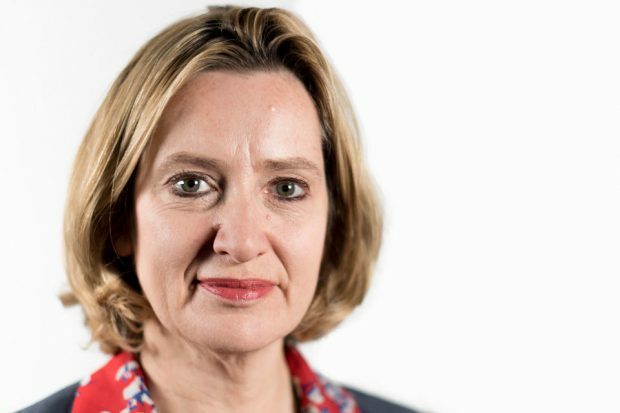 The Home Secretary has issued a message to Sikh communities in the UK as they celebrate the festival of Vaisakhi. Her message has been published by the Asian Lite newspaper. The full message is below. As Sikhs across the globe celebrate Vaisakhi with family and friends, and we’re all treated to the sight of joyous Nagar Kirtan processions, it is a great opportunity for Britons of all races and religions to celebrate the immense contribution Sikhs make to British society. After last month’s attack in Westminster, Sikh faith leaders were among the first to offer their condolences and support to other communities. Sikh police contributed courageously to the emergency response. And Sikhs showed their support at the powerful vigil in Trafalgar Square. I am proud to live in a country where we have such a vibrant Sikh community and I have no doubt that our shared values – respect, tolerance and community – help us all to live so well together. While we have a great deal to celebrate at this time, I also want to recognise the sad fact that our Sikh communities still face intolerance and hate crime. This is completely unacceptable, and I want to restate my commitment, on behalf of the Government, to stamping this out. Last year we published a new action plan which focuses on reducing all hate crime, increasing reporting and improving support for victims. We have committed £2.4 million to protect places of worship from hate crime attacks and we welcome applications for funding from gurdwaras. From April 2016 we required police to collect data on hate crimes based on the religion targeted, including Sikhism. And we have supported the Sikh community to set up a third party reporting portal, via the True Vision website, so that we can better understand the extent of this awful crime. I was honoured to be invited to visit Sri Guru Singh Sabha Gurdwara in Southall last year. I received a warm welcome and I was struck again by how engaged and committed Sikh communities are. These are qualities that will always be welcomed in Britain, and I wish you and your families a happy Vaisakhi and the very best for the year ahead.